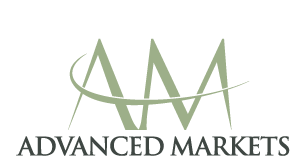 Advanced Markets recognizes that “one size doesn’t necessarily fit all” when it comes to trading and the firm has, therefore, partnered with First Derivatives to create the fully customizable DMAhub trading venue, one that can be seamlessly accessed by both FIX API and GUI. 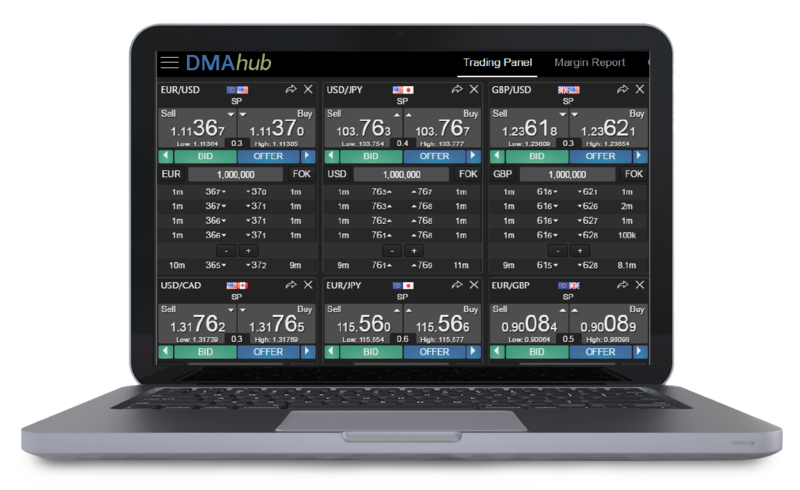 DMAhub allows traders the ability to configure their own trading environment with a degree of granularity that is totally unique in today’s markets. Choose liquidity from a menu of bank, non-bank and ECN price providers. Real-time, streaming pricing available in FX, Metals, Energies and CFDs. Price updates per second – Choose the optimal number of price updates per second to match, both your trading style and technology infrastructure. Define price delivery and view – “Top of Book”, “Landscape”, “VWAP”, “Defined Layers – FOX Full Order Execution”. Ability to onboard both “Credit” (designation notice or 4-way agreement) and “Margin” (collateral-based) accounts. Margin-based clients can trade on a “Net Open Position” basis. Low latency, transparent order execution via API and GUI. Robust, browser-based, HTML5 GUI – No download required. White Label capabilities – Offer your own branded version to clients.